Stylish Country Living with easy access to New Bern or Kinston. Large Impressive Brick Home with nearly 3000 square feet on Private Wooded Lot. Huge rear deck adjoins swimming pool. All the space you need. Family Room conversion to ground floor master bedroom. 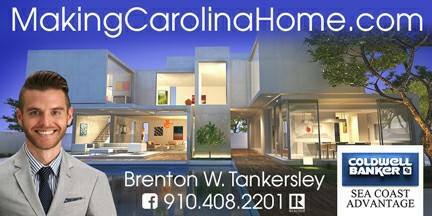 Eat in Kitchen, Carolina Room/Man Cave, Formal Dining, Formal Living, Large bedrooms up with second master. Straight shot to HWY 70 for easy commute. 25 minutes to downtown New Bern. Enjoy the peace and serenity of being away from it all but just moments to the town.